This warm and rustic resort provides authentic alpine getaways for each and every guest. A beautiful ski-in/ski-out propety located steps from the Beaver Creek Village and the Strawberry Park Express lift. Guests have easy access to the Bachelor Gulch ski lift and village-to-village skiing between Bachelor Gulch, Beaver Creek, and Arrowhead villages. 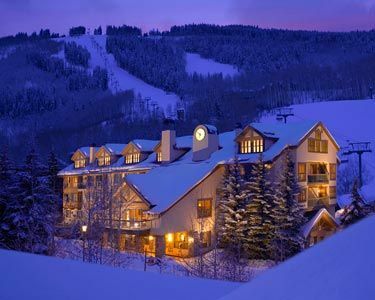 Set amidst the slopes of Beaver Creek, guests experience exclusive condominium-style accommodations.